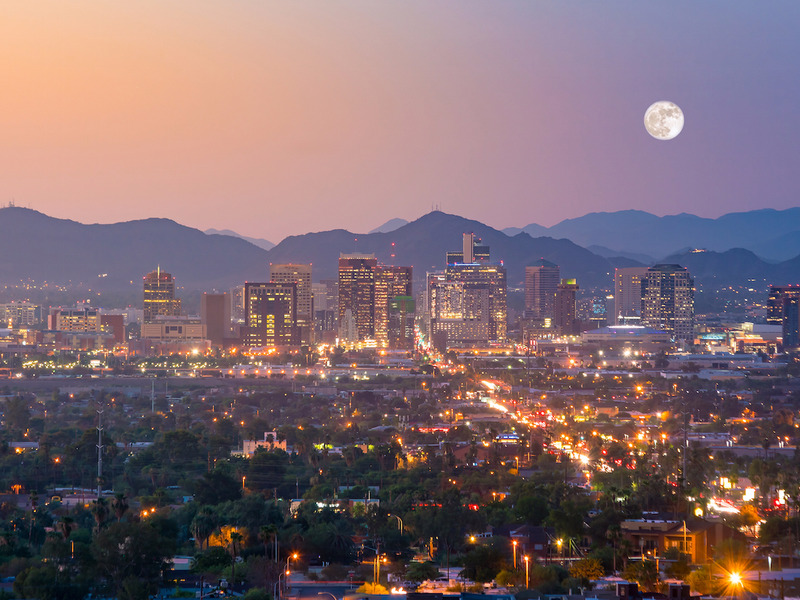 Bill Gates has committed $US80 million through one of his investment firms, Belmont Partners, to build a “smart city” in Arizona. 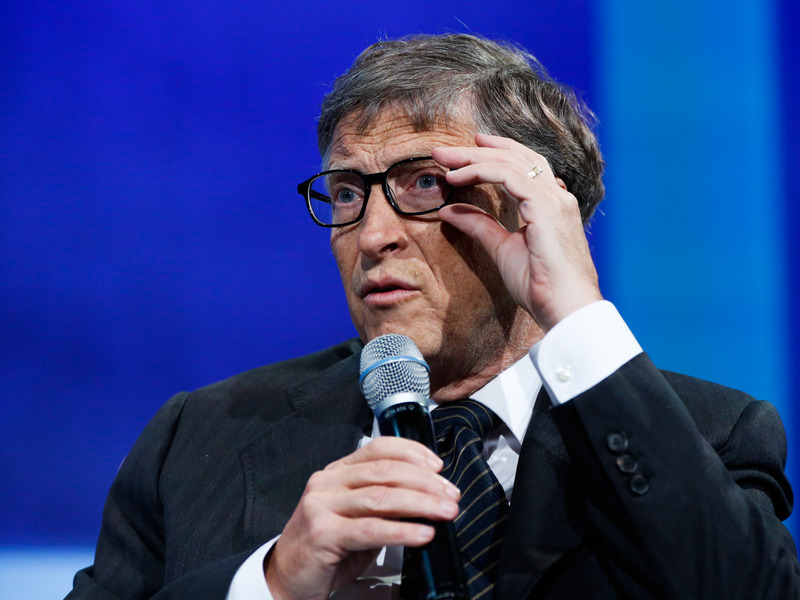 Billionaire philanthropist Bill Gates has purchased nearly 25,000 acres of land in southwestern Arizona for the construction of a brand-new “smart city,” AZ Central reports. In conjunction with Belmont Partners, who holds the property, Gates’s investment firm Cascade Investment LLC has committed $US80 million to build a community composed of offices, stores, schools, and homes. The community will be known as Belmont. Belmont Partners expects its development to feature all the trappings of a futuristic city: high-speed internet embedded in the built environment, accommodations for self-driving cars (such as traffic lights that communicate with one another to minimise congestion), and smarter manufacturing technology. 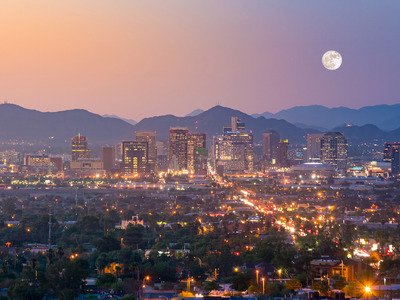 ShutterstockBelmont will be located 45 miles west of Phoenix, near a highway that runs straight to Las Vegas. Clarification: An earlier version of this article misstated the structure of Bill Gates’ investment in the Arizona property Belmont. The wording has been updated to highlight the role of Cascade Investment LLC, Gates’ personal firm.